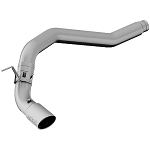 Increase performance and add a custom look to your 2016-2017 Nissan Titan XD 5.0L Cummins with the MBRP S6400AL 4" Installer Series Filter-Back Exhaust System. 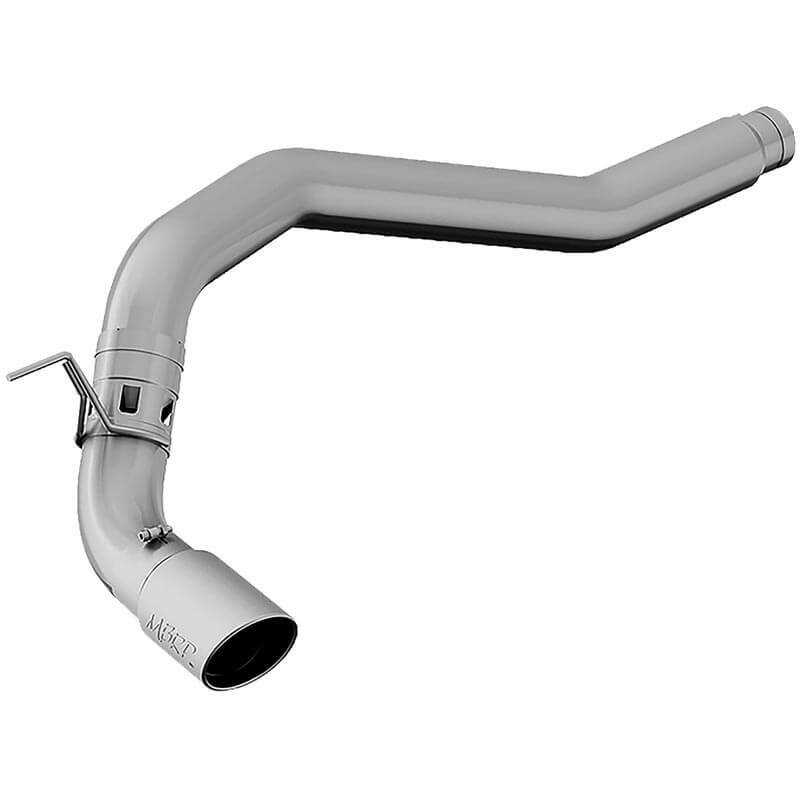 Built from heavy duty aluminized steel, The MBRP Installer Series performance exhaust systems offer value price without compromising on the quality built into every component. 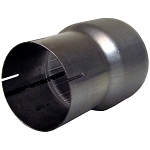 While the seams are a major point of rust through with some budget systems our fully sealed tubing adds years to your system. Constructed to the same specifications as our top of the line Pro Series we back this line with an industry leading 3 Year Warranty.